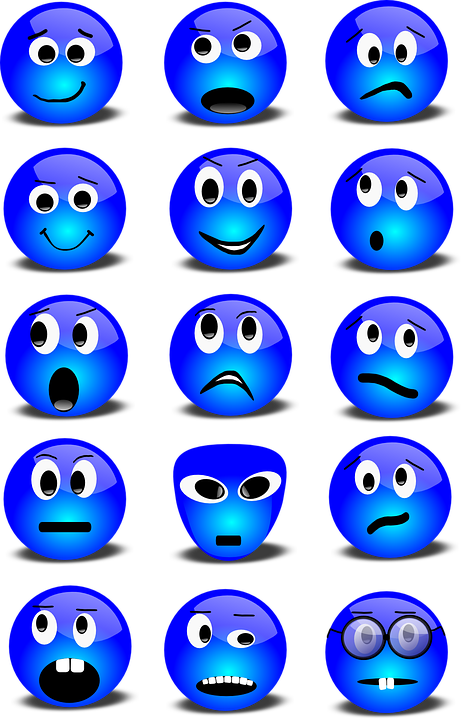 There is plenty of research on the role that emotions play in the decision-making process. Some folks believe that people make decisions based on rational analysis. And yet, research shows that emotions play a much bigger role because our emotions determine our preferences and we make choices based on what we prefer. So while I believe it is almost next to impossible to eliminate emotions from the decision-making process … as leaders we have to be sure that are emotions are not preventing us from making good solid business decisions. One of the areas where leaders get blind-sided is in family businesses. Emotions seem to get magnified to a greater level here than in publicly held corporations. I have seen quite a few examples where there is a built-in belief that the business is simply an extension of the family dynamic where the drama gets played out on main stage much to the detriment of the overall business. It is difficult to have an emotional discussion (fight) at work and then go to the family dinner, pretend like nothing has happened, and then ask someone to pass the potatoes without having them fling the bowl at you. Similarly it is equally difficult to have drama at home get played out at the office … again in front of others. But even leaders in non-family businesses wrangle with emotions. Why? Because we are humans … we feel and because we feel we will always be vulnerable to the emotional highs and lows that come with balancing human emotion and rational decision-making. How many times have you known that you needed to let someone go … but you just couldn’t because your emotions interrupted your actions? The question isn’t whether we can remove emotions from our decisions (sociopathic), but how we balance our emotions and decision-making acumen so as not to continually land in the abyss of poor decisions. Write down the most important values you are basing your decision upon (i.e attendance, performance, teamwork, quality, safety, time required to manage, attitude, initial investment, r-o-i, increase in productivity, location, career advancement, etc.) on the left side of a page. Next rank the importance of each value on a scale of 1 – 10 with 1 being low and 10 being high. You can have as many 10’s or 3’s as you want. Next rank the employee, investment, choice, etc. on each of the values on the same 1 to 10 scale. Multiply the value times the rating for each category of value. Add up your score for the combines values and divide the total by the total available points. If you had 5 values the number to divide by is 500, if you had 3 values the number is 300 and so on. Ask yourself … does the score warrant action and if yes … which one? It is important to separate observations (facts) from your opinions (judgments) If I say that man is wearing a red shirt, that is a fact or an observation. If I say that man is wearing an ugly red shirt than I am voicing my opinion and making a judgment. In a employee situation: this employee has been late 7 times in the last week versus they are always late. We have discussed this issue 7 times. There has been no improvement. Getting the opinion of others who are removed from the situation or at least not living in it. Make sure it is someone who can ask the right questions to help you get to the proper decision or at least guide you to the next step. Questions like: What do you want? What is it costing you to not decide? What is the upside (see the whole process here)? If this is a family-business issue be sure to ask someone outside of the family. One great question to ask yourself is this: If this was a publicly held company would this person be employed, hired, let go of, etc.? Would their behavior be tolerated? Sometimes it is best to pay them to stay out’ve the business then to have them wreak havoc inside of the business. You can never wholly eliminate emotions from your decision-making process. Hopefully these ideas will at least prevent you form letting your emotions run over your ability to make good solid business decisions.